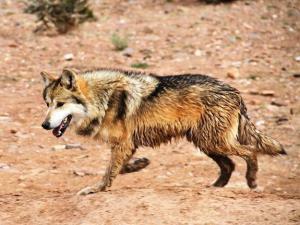 This is an incredibly important piece of BS that is attempting to be made law. We have until 3/9 to respond. See info below in how to do that. Do we want sovereignty over our own bodies or he forced fed vaccines that in many instances are unsafe and God knows what else. Thank you Laura for posting such informative commentary with this piece of news that seems to be buried by MSM. Speaks to me and will to many others. Love Tom’s mantra for this week. Whether we are keeping it together or falling apart try to create a space of beauty, joy and grace to stay in. He speaks of how the last 3 weeks of mercury retrograde are over now. It’s been tough with communcications and computers and other electronics just going completely haywire. Glad it’s behind us for now. Thank you Tom. Sure appreciate the laughs too. As you can see, we have graduated to removing the second pen barrier that was keeping Joy and Cosmo (aka Blizzy) unable to have direct contact. 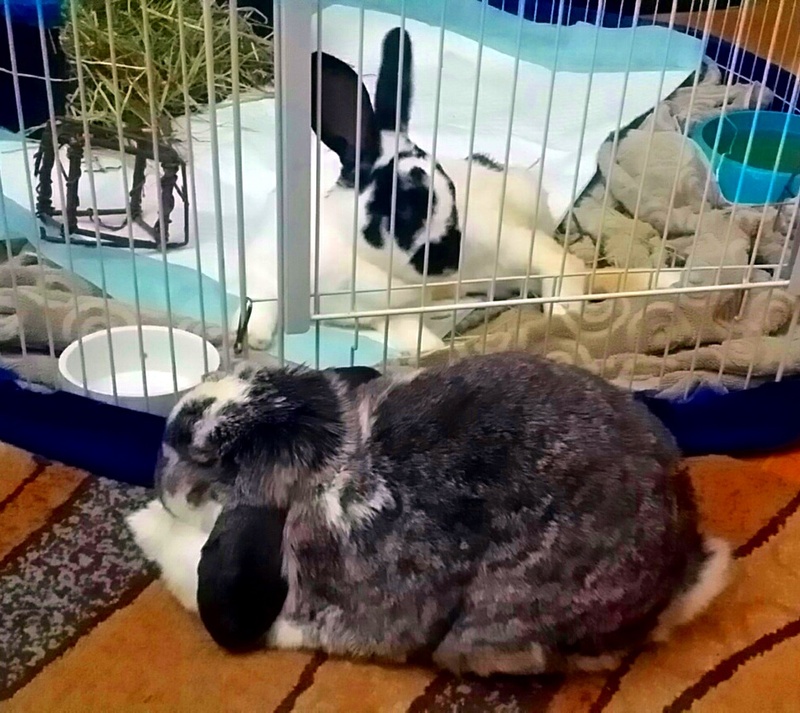 If you remember, I had to devise a way to separate the two of them enough so they couldn’t touch each other, since Joy was very aggressive at first charging at the pen, biting, and grunting. So, I put a second pen around it, which enabled them to see and smell each other, but did not allow direct contact. This has been for two weeks, but I removed the second barrier Sunday night and I’m happy to report, all is well! 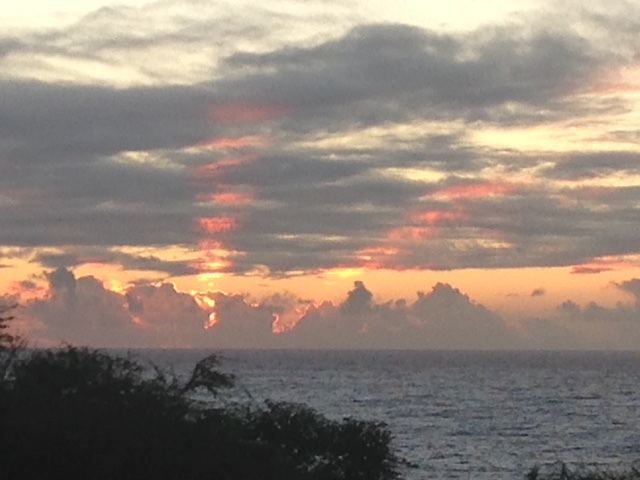 These appeared after spending some time at Hapuna Beach in the “waves”, yesterday. I’ve never seen anything quite like it. I felt they wanted to be shared. Another world that is enchanted. 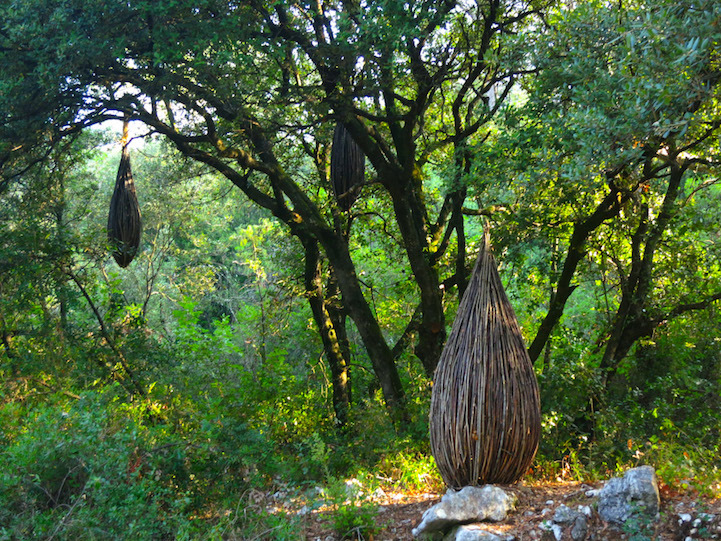 These are simply magickal in every way…divine portals in the woodlands of Southern France. Thank you Shay for sharing these with me…you always know what speaks to my heart! 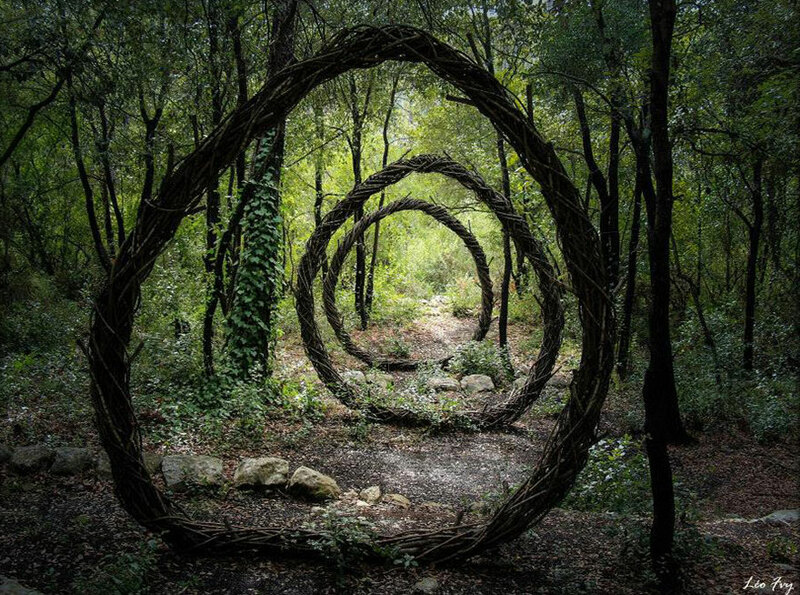 Deep in the woods of southern France, artist Spencer Byles transformed the forest into a mysterious wonderland through a series of spectacular, organic sculptures. Byles spent a year immersed in the woodlands of La Colle sur Loup, Villeneuve-Loubet, and Mougins for this ambitious project. Surrounded by flora and fauna, the sculptor used only cables and natural, found materials to create his stunning, large-scale works of art.